Media Monday for May 14, 2012: Losing Yourself in Fictional Characters. New research recently published in The Journal of Personality and Social Psychology suggests close identification with a fictional character can affect your real life. Read this report by Jeff Grabmeier published in Ohio State University Research News, then join the discussion in #litchat today at 4 p.m. E.T. Ghosts, haints, spirits, and wraiths thrive through literary history, playing a myriad of parts for the revelation of story. Must they always be evil spirits set to destroy? Can they be friendly Caspers who lead characters into truth or understanding? What about metaphor and symbolism of spirits? How and why do authors conjure the voices of the dead for storytelling? This Wednesday in #litchat, we’ll discuss these questions, as well as share our favorite literary ghost stories. 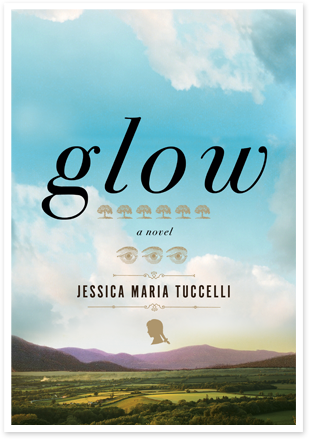 Then on Friday, May 18, author Jessica Maria Tuccelli , joins us to tell us about the spirits and their stories in her debut novel, Glow. Glow is an ambitious novel of literary merit, set in mountainous Northern Georgia, covering the mid 1800s and running through 1941. Written in multiple character POVs, several of them shoot off as if story vines of their own, yet each POV vine entwines into the main vine. Most compelling are the characters Willie Mae and Mia, who never meet within the pages of the novel, yet its conclusion offers a delicious wonder at what happens when they do. At Glow‘s opening in 1941, Mia, half-native American and half Scotch-Irish, puts her nine-year-old daughter Ella on a bus from Washington, D.C, back to her brother in Hopewell County, Georgia, to get her away from threats gained by Mia’s involvement with the NAACP. After a series of mishaps, Ella is taken in by Willie Mae and her beloved Mary-Mary, both former slaves whose tales are revealed in several shoots off the main story vine. From here we descend through the roots of the valley and its pre-Civil War inhabitants both slave and free. Even with the roots mixed down from the same progenitors, we see the ugly shoot of racism sprout from the vine and squeeze the life of the hated and the hater. Narrated primarily by Willie Mae, who dominates the story with her big voice, we meet the real life people of the ghosts that haunt the hills and valleys of Hopewell County. Glow isn’t a book to scare or spook, yet we see how its ghosts have the capacity to wreak havoc in the lives of the living, including Willie Mae, Mia and Ella. Jessica Maria Tuccelli spent three summers trekking through northeastern Georgia, soaking up its ghost stories and folklore. A graduate of MIT with a degree in anthropology, she divides her time between Rome and New York City. Glow is her first novel. 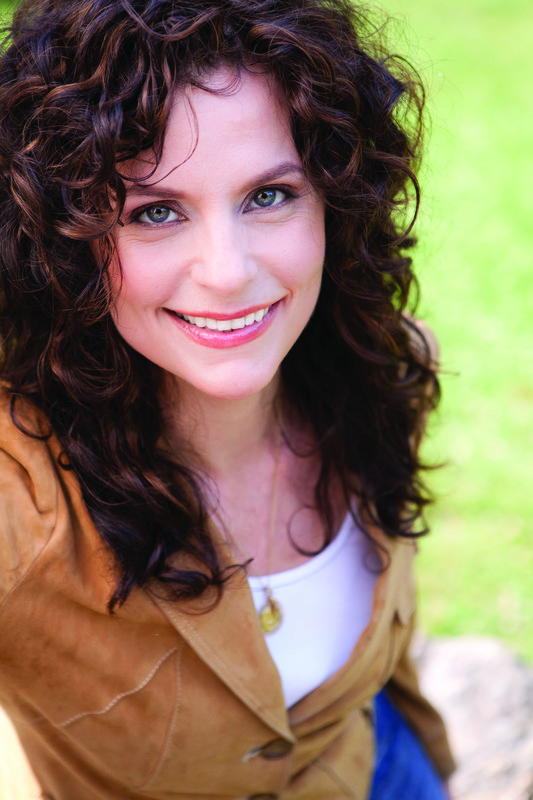 Follow Jessica Maria Tuccelli on Twitter: @jmtuccelli.